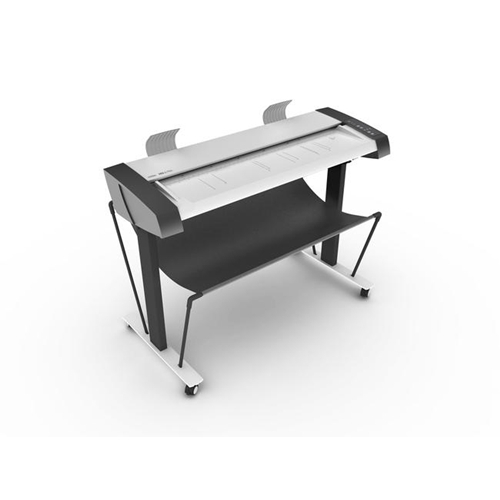 The Contex SD3600 packs a huge amount of wide format value into its compact 36", portable package. 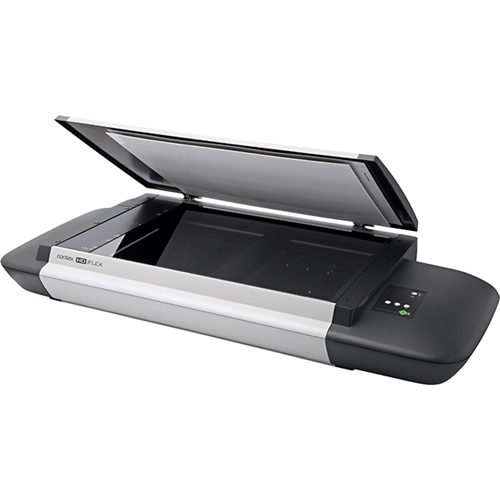 With its lightweight design, exceptional ease of use and very attractive price, it is a must-have scanner for any office that wants to save time and money by scanning oversized maps and technical drawings in-house. 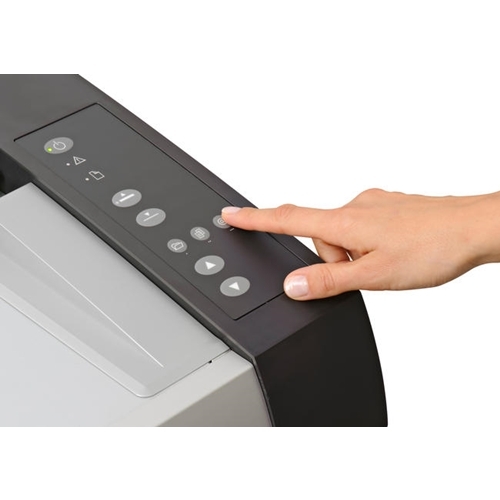 With the SD3600, anyone in your office can now scan wide format documents for copying, sharing and collaborating. You'll save time and money by handling oversize documents in-house. And you'll benefit from unmatched ease of use, consistent high quality, and enhanced productivity - all at an affordable price. The SD 3600 features a new compact design. 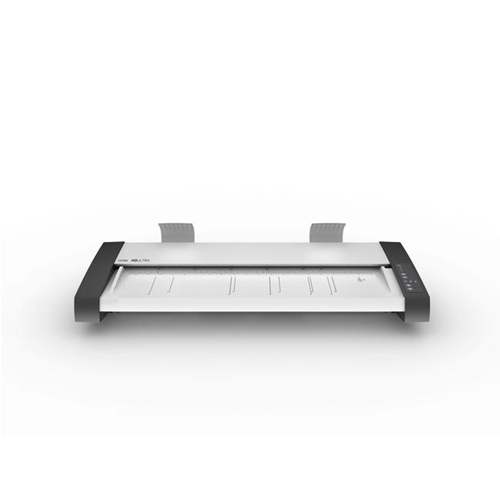 It fits discreetly into your office environment, and its many functions are perfectly engineered for easy setup, use and maintenance.